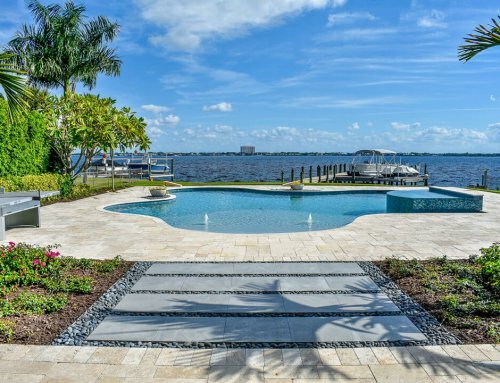 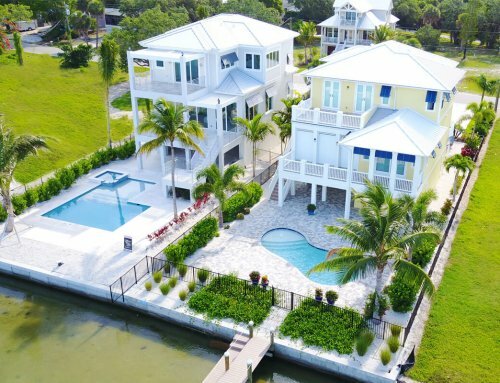 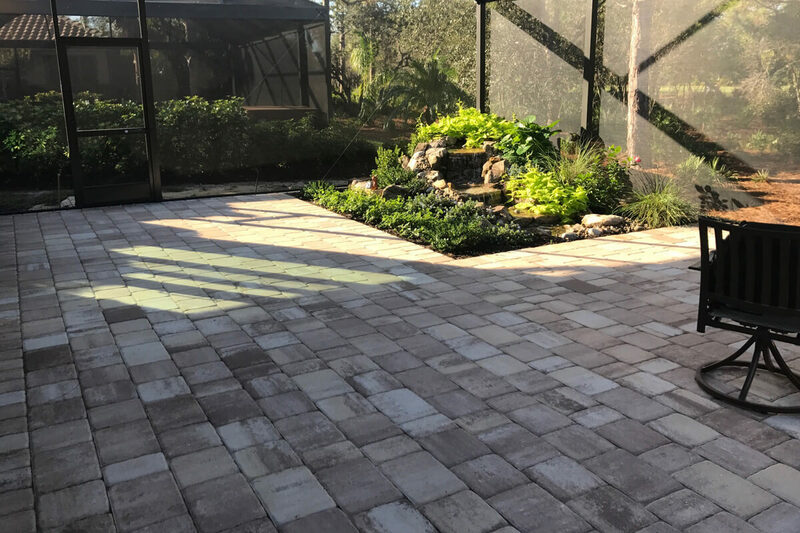 In this project we completely demoed the existing back landscape and yard. 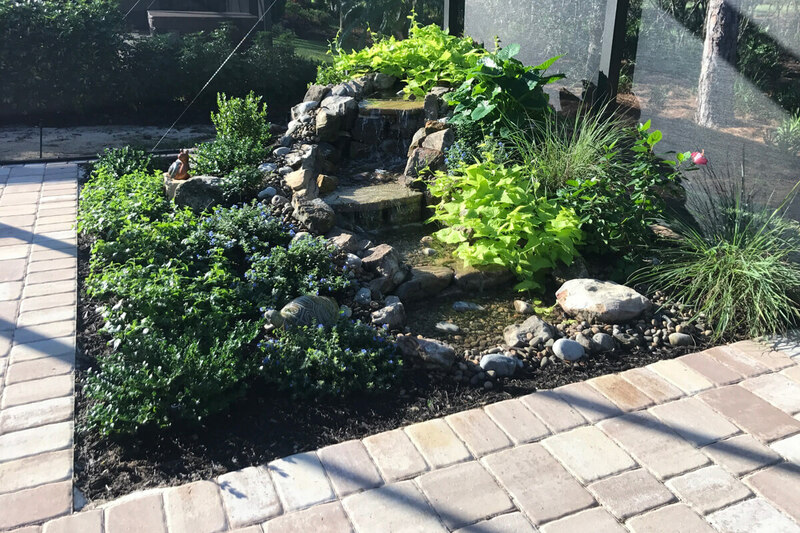 The customer wanted to utilize more of their backyard space and make it beautiful and usable but did not want a pond. 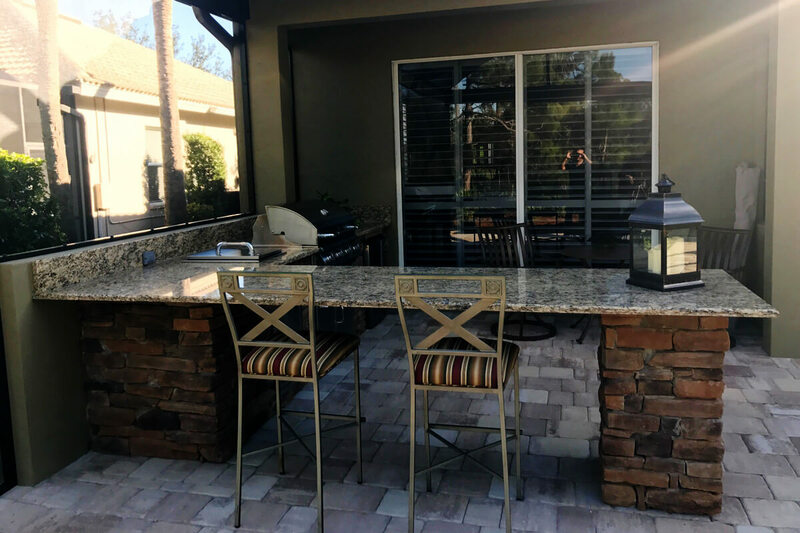 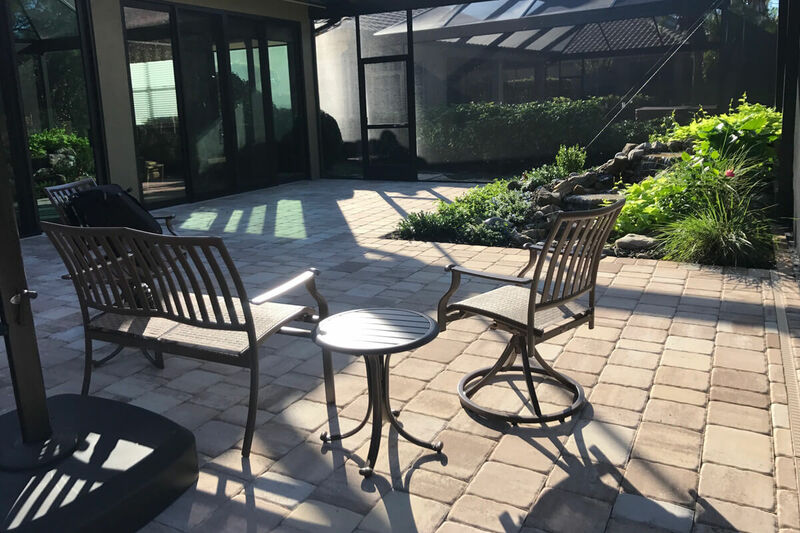 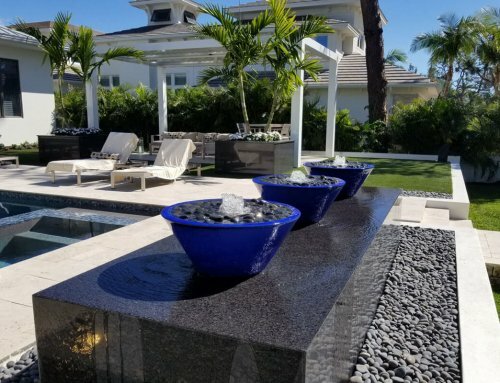 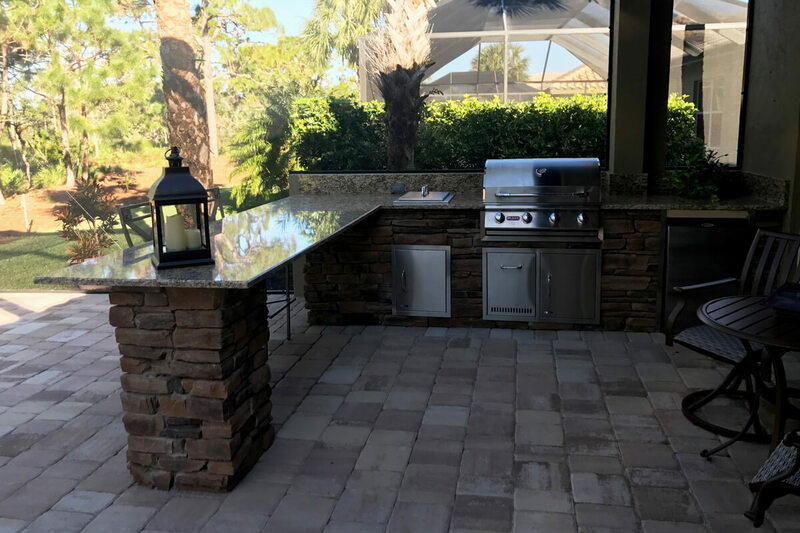 We designed a back patio area to incorporate an outdoor kitchen and bar, pondless waterfall with tropical plantings, and brick paver patio space with plenty of seating and entertainment space. 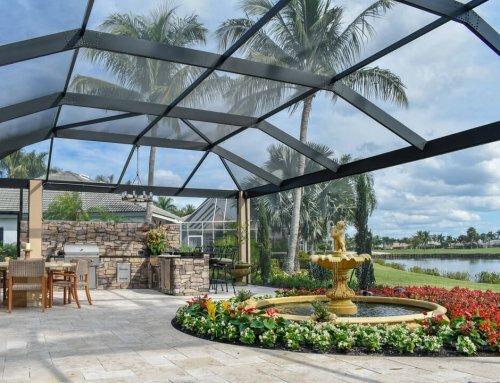 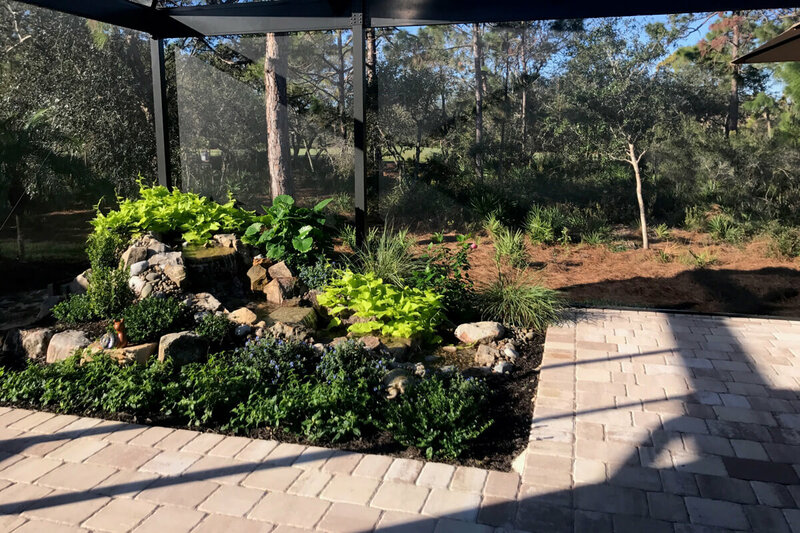 We also designed for a large picture window screen in the back to take advantage of the preserve view to make the closed in area feel as if it was part of the outdoors while protecting the client from insects so the space can be used all times of day. 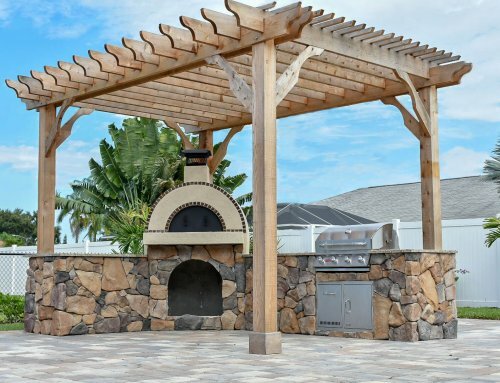 Lombardo Landscaping specializes in these kind of out door additions by bringing beauty to building an outdoor addition.